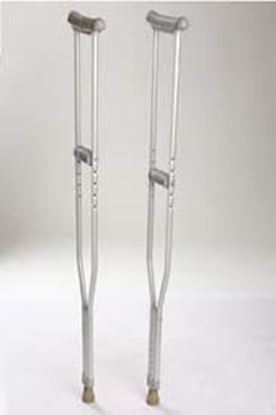 Information about Tynor L-12 Walking Stick Quadripod Universal Tynor L-12 Walking Stick Quadripod is a walking aid to give extra stability during walk to very weak or very old or physically challenged individuals. Made out of special grade of aluminum to ensure strength, durability and light weight. Broad base gives good stability. Height adjustment feature ensures proper load bearing. Available sizes:: Universal. 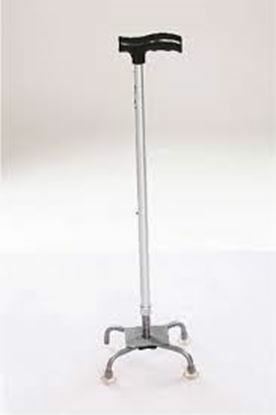 Salient features of Tynor L-12 Walking Stick Quadripod: High stability. High load bearing and durability. Light weight. Good weight bearing. Transparent. Better aesthetics. Anti slip properties. Tynor L-21 Auxiliary Crutch is an aid to be used by a physically challenged, injured, old age person or for post operative rehabilitation. Made out of special grade of aluminium to ensure high strength, durability and light weight. Height adjustment feature ensures proper load bearing. Available sizes: Small Medium Large XL Salient features of Tynor L-21 Auxiliary Crutch: Provides high strength, durability and stability while walking. It is light in weight and has nice anodized finish. Ensures good cushioning and enhanced comfort. Durable and resilient material offers long functional life. Anti slip pods. Aesthetically pleasing. Anatomical underarm pads and hand grip. Tynor L-34 Invalid Walker With All Pods Heavy Duty is a walking device to allow the patient flexibility of a reciprocal walk or a conventional walker lift walk. 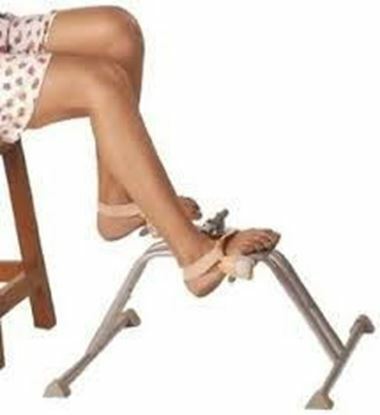 It is designed to provide full weight bearing when one or both legs are physically challenged because of an extreme old age, any nervous disorder, fracture, disease, injury etc. 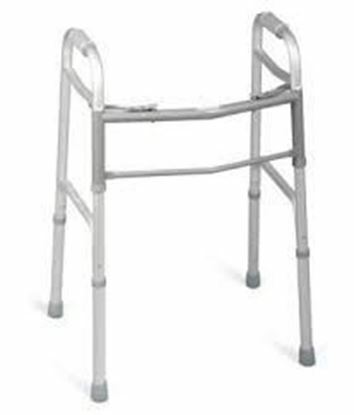 It provides the patient confidence of side support and grip while walking. Available sizes: Universal. Salient features of Tynor L-34 Invalid Walker With All Pods Heavy Duty: Light weight. Strong and durable. Enhanced stability and confidence. Provide full weight bearing when one or both legs are physically. It helps in early ambulation, the patient becomes self-reliant earlier, which helps in strengthening of the muscles and quick recovery. Easy to carry. Easy to fold. Pleasing aesthetics. Extra soft & comfortable, creates less fatigue. 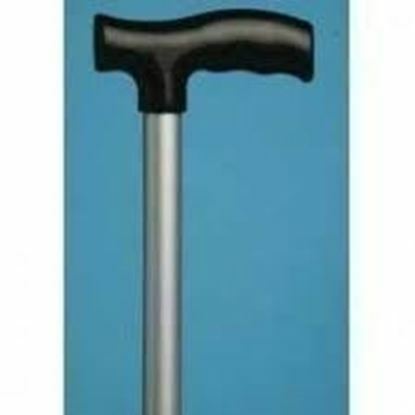 Tynor L-08 Walking Stick (L Type) is a general purpose walking aid, which can be used by geriatric or weak patients, or can be used as post operative rehabilitation aid. Made out of special grade of aluminum to ensure high strength, durability and light weight. Height adjustment feature ensures proper load bearing. Available sizes: Universal Variant available: Black Silver Gold Salient features of Tynor L-08 Walking Stick (L Type): Light weight. Strong and durable. Good weight bearing. Long life of the coating. Available in multiple colors. Better aesthetics. Anti slip properties. Vissco Tonomatic Exerciser- 1001 serves as an ideal rehabilitation aid. Size: Universal Uses: Orthopaedic support. Rehabilitation aids. 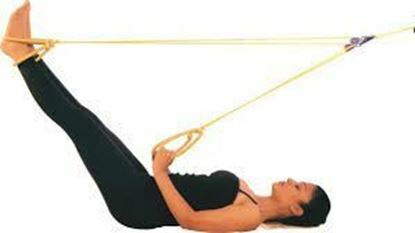 For physical fitness and body toning exercises. For muscle toning and creating high level of muscle tone. For flattening waistline For strengthening hips and thighs.